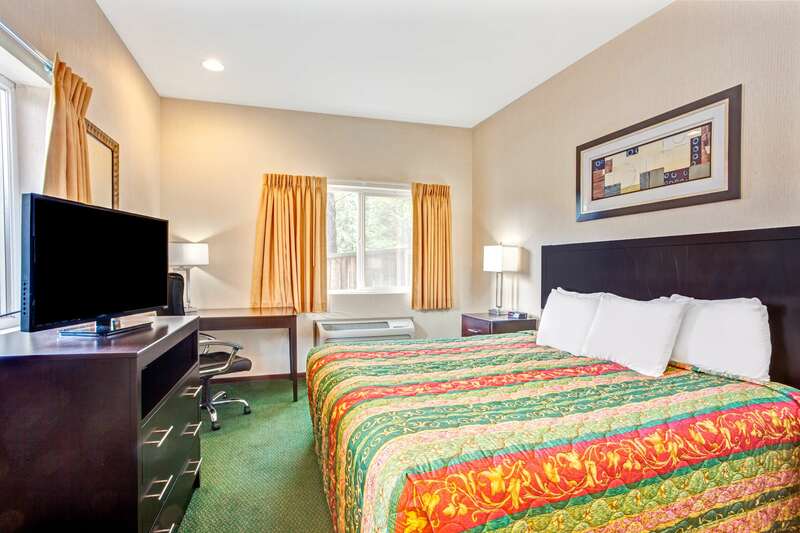 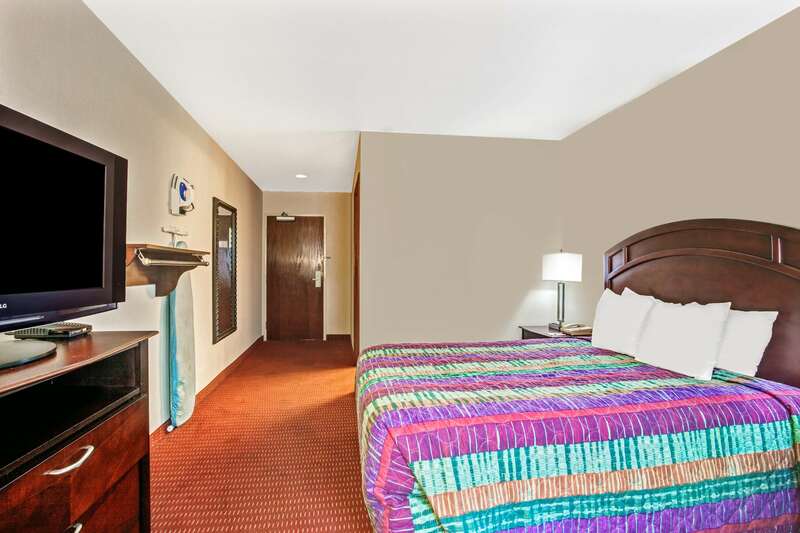 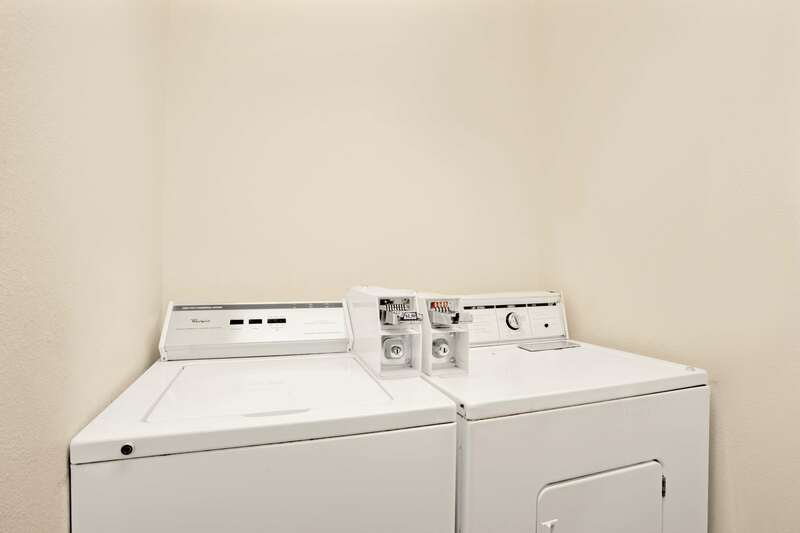 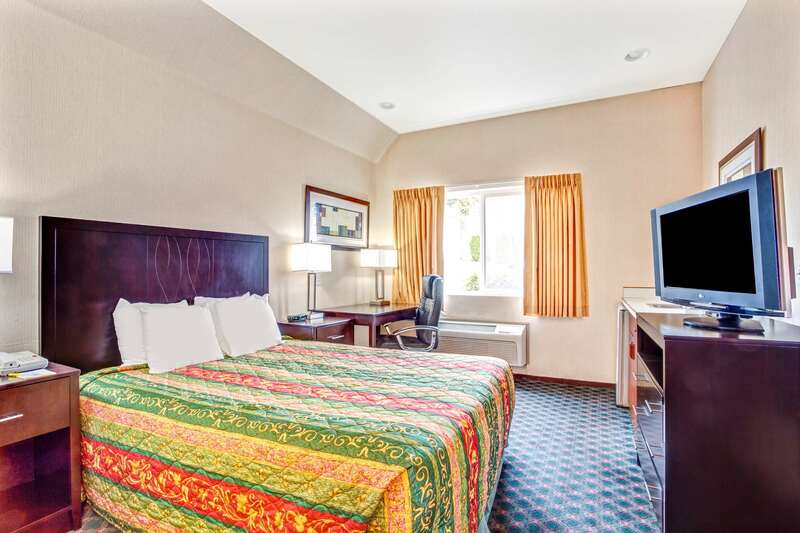 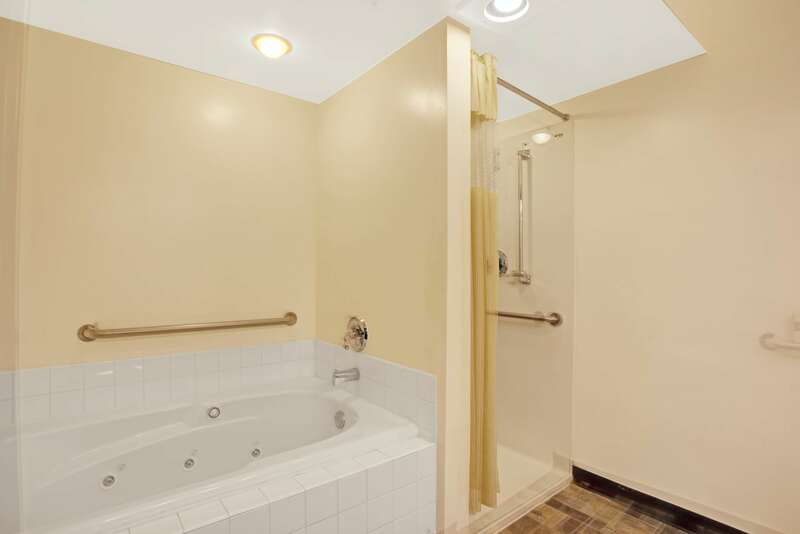 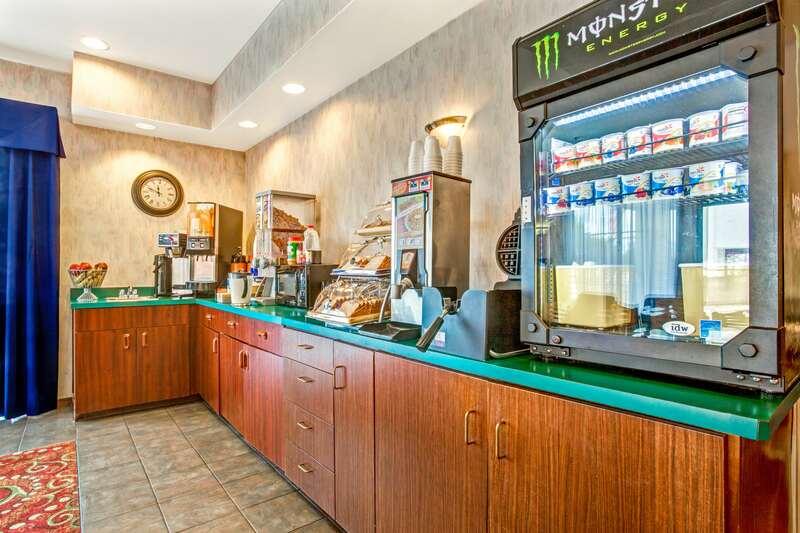 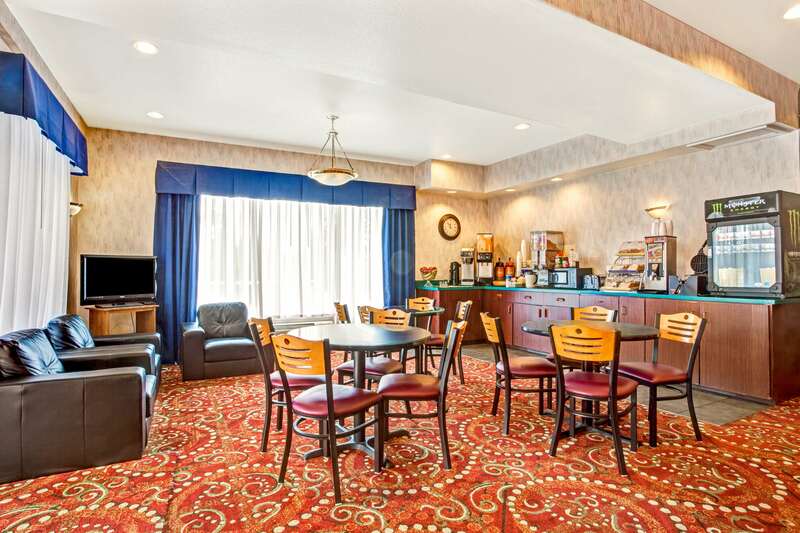 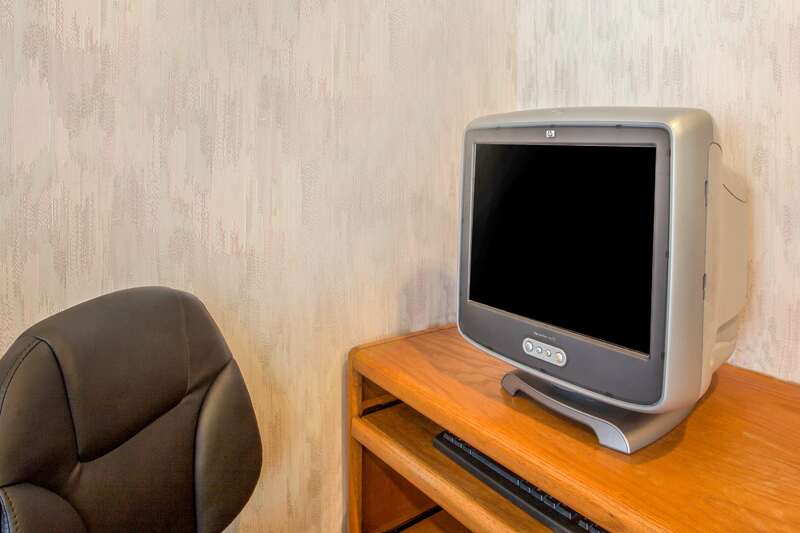 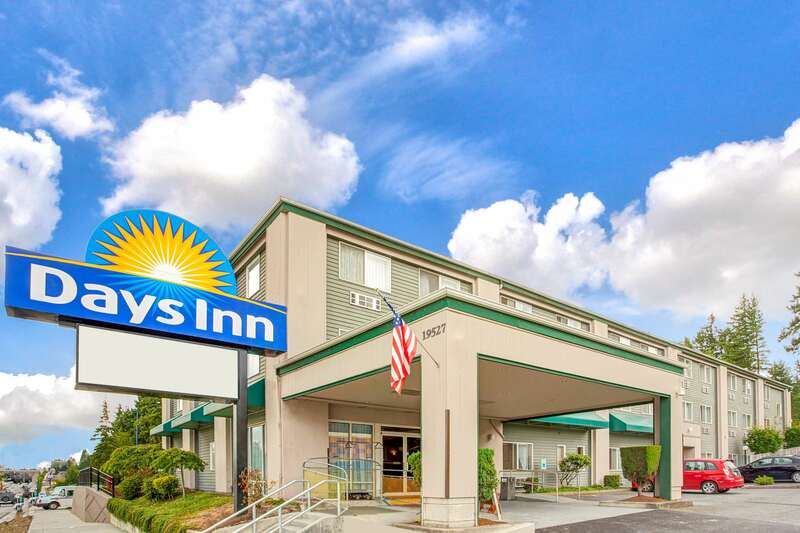 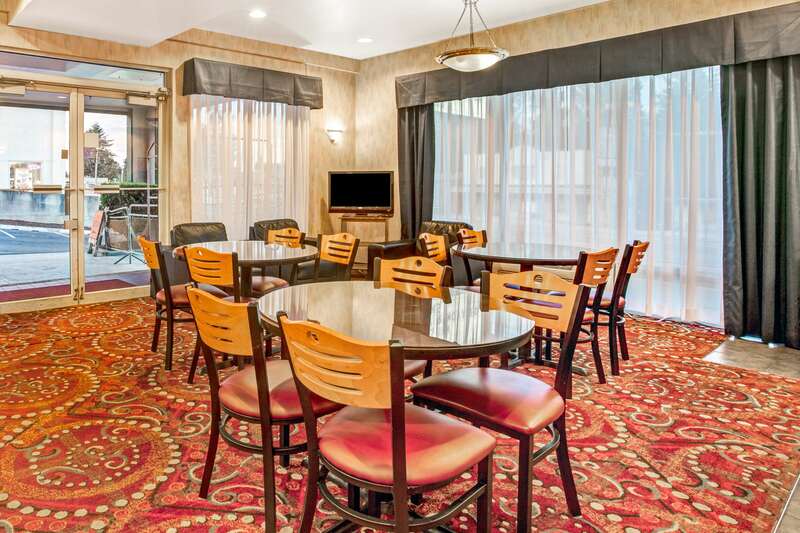 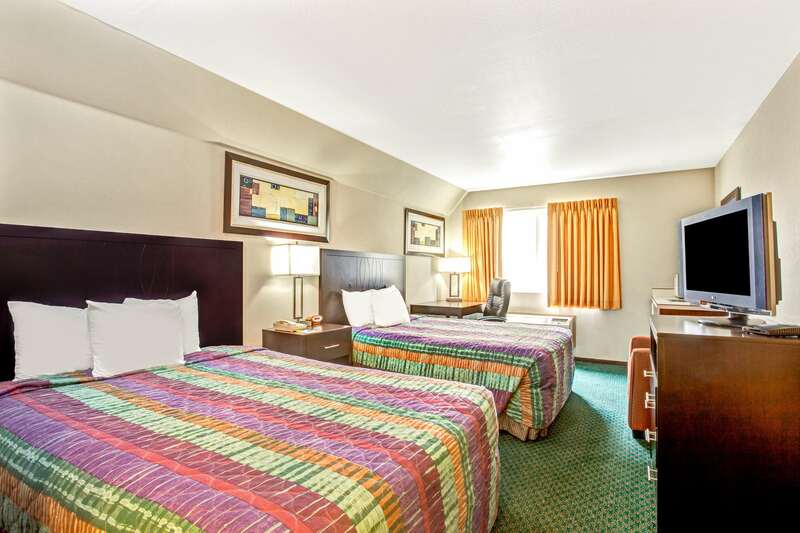 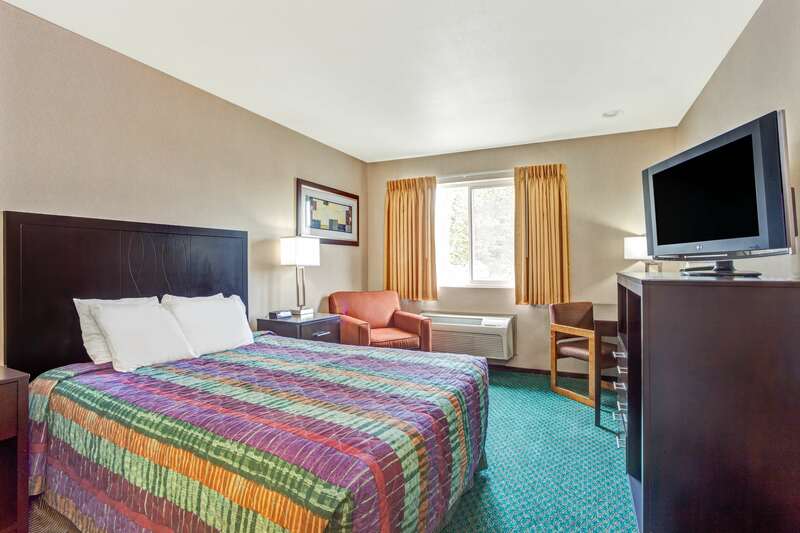 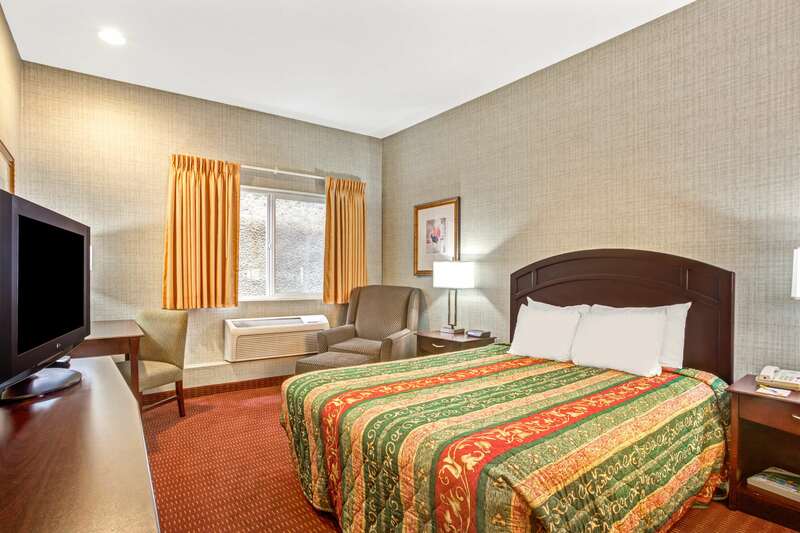 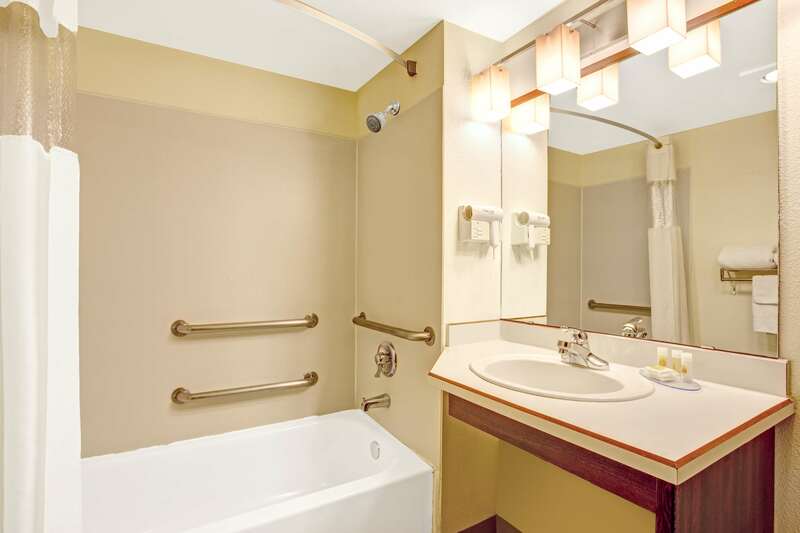 Our Days Inn Seattle Aurora hotel near Puget Sound and Shoreline Convention Center is conveniently located off I-5 with easy access to downtown Seattle. 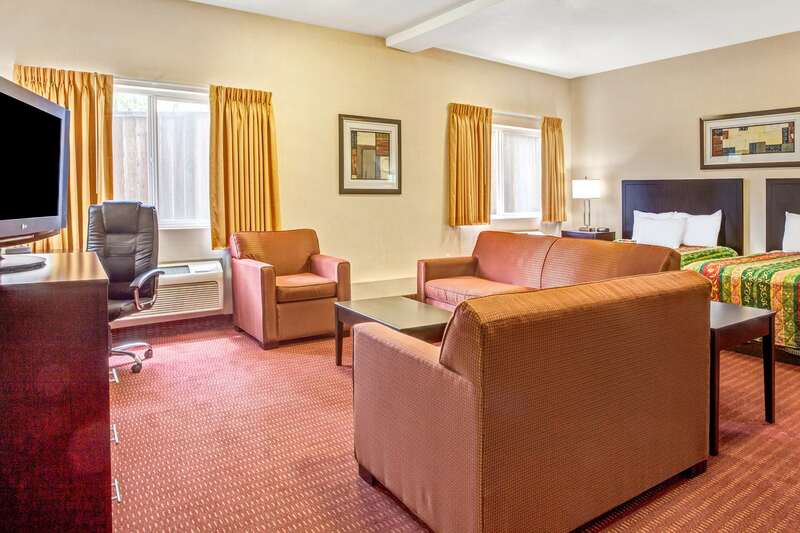 Our non-smoking hotel offers convenience and value, both of which are sure to put you in a sunny mood whatever the weather. 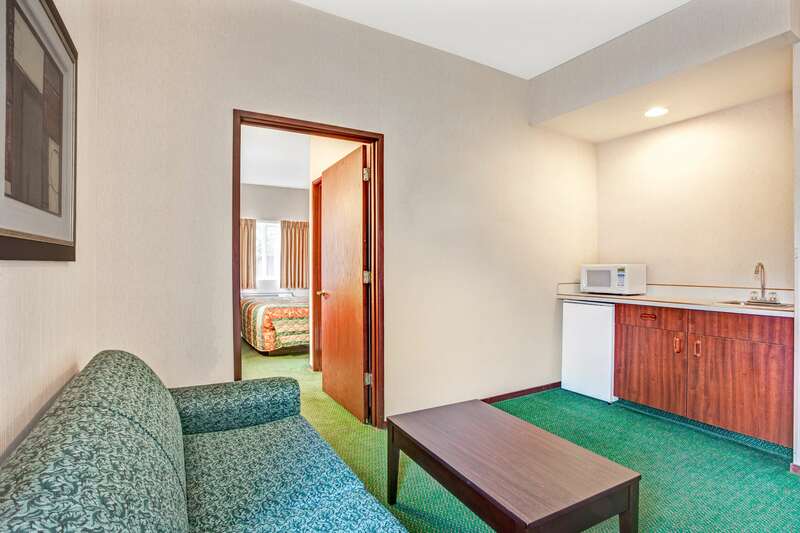 The University of Washington is nearby.